The crocodile monitor, Varanus salvadorii, is perhaps responsible for more hospital visits than any other lizard in the USA, despite the fact that only about 200 are legally imported each year. Crocodile monitors have a remarkable set of teeth that inflict deep and severe flesh wounds. The most serious result in permanent disability and almost all crocodile monitor bites leave permanent scars. 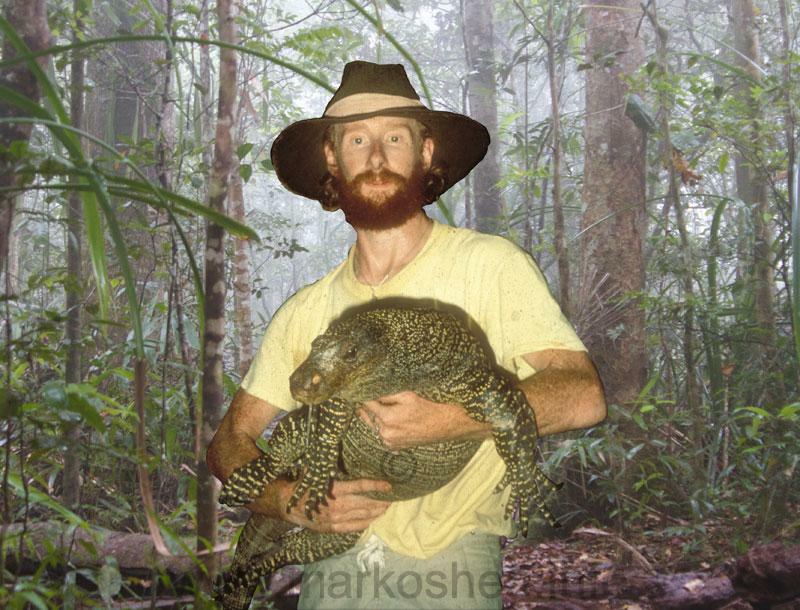 Read about people's experiences with Varanus salvadorii in our review. Link to Honolulu Zoo page, not recommended! Link to Bali Bird Park - Not recommended! Pet croc monitor - not recommended!